The present Pagoda has been recreated thanks to old pictures and records as a replica of an original which was demolished in the 1950s. 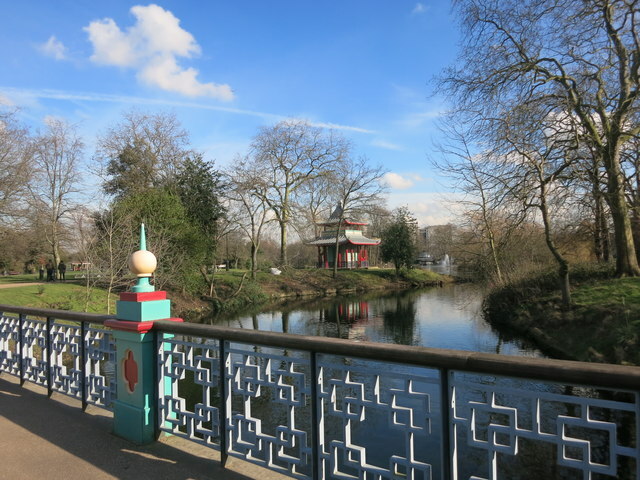 The rebuilding was part of the award winning restoration work done in the park in recent years. This page has been viewed about 62 times.